The winners of the Women in Construction Awards, recognising excellence in Africa were announced Tuesday night, 10 May 2016. The prestigious event took place at Gallagher Convention Centre and was hosted by the City of Jo’burg, alongside NHBRC as a gold sponsor, CETA, SEDA Construction Incubator and The City of Cape Town’s Transport Authority, as the bronze sponsors of the event. Over 300 guests from the construction, cement and concrete industry applauded the finalists and celebrated the various winners of the 2016 Women in Construction Awards. The Women in Construction Awards evolved through a need to recognize and celebrate the role of women in the construction, cement and concrete industry. The awards, which comprise of both individual and organisational categories, acknowledge the increasing important role of women in the industry. 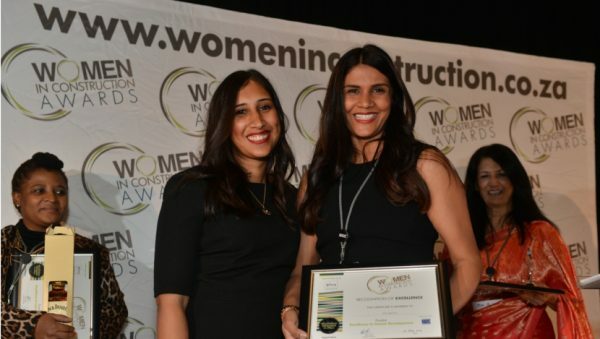 The call for nominations for the Women in Construction Awards resulted in an influx of 37 nominations. A panel of judges, which consisted of 19 global industry experts, identified five individual finalists, representative of three different African countries and six organisational finalists. The individual categories recognise women who are pioneers in innovation within the built environment, as well as identify “New Starters” – women under the age of 30 years – who through their efforts to date have been identified as women “to watch” as they get a foothold within the sector. The organisational awards acknowledged organisations which have stepped up and developed women’s roles through innovative training programmes as well showing their commitment to developing the careers of women in the industry. “Winning the award is recognition of all the hard work I’ve put in over the last ten years while building my career. 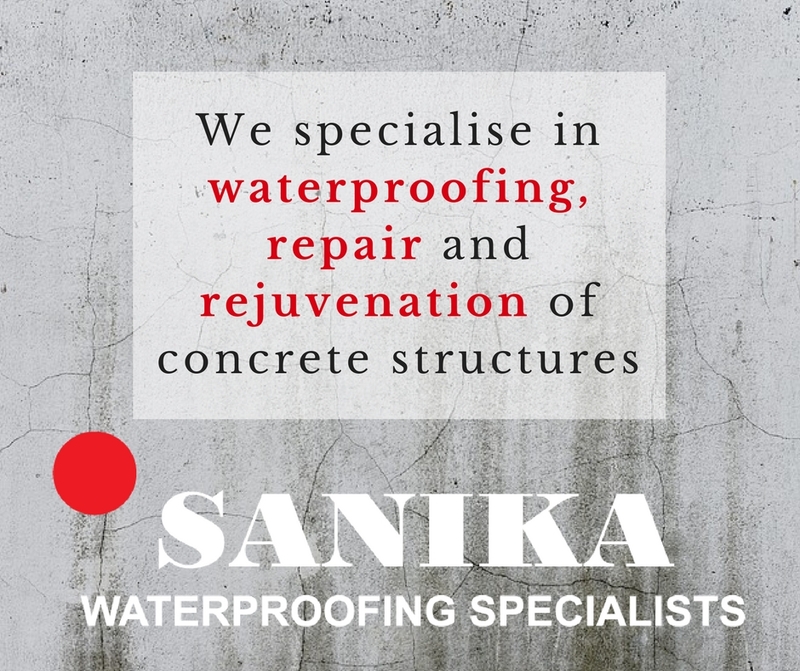 I’d like to encourage other women wanting to break into the construction industry by saying, anything is possible with hard work, perseverance and a plan. It’s vital to remember no one wins alone. I have learnt that different people have different strengths and one should be able to acknowledge this and draw from this.” Said Molao. “I am honoured to be recognised by receiving this award. I am also proud to be the first female site agent at Inyatsi Construction Group Holdings. I’d like to remind the youth interested in the construction industry to not only like Mathematics and Science but work hard at it too. Construction is not a just for certain people, it’s for everyone”, said Bhembe. “The Women In Construction Awards is an enabler which shows women that their efforts within the industry are recognised. Seeing and hearing about women excelling in the construction sector proves that there is support for women in this male dominated industry”, said Women in Construction Awards director Athi Myoli. For more information on the Women in Construction Awards and the judges visit www.womeninconstruction.co.za. 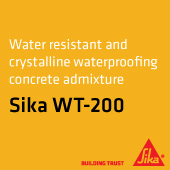 Alternatively, contact Athi Myoli at athi.myoli@womeninconstruction.co.za.